Why Build Clinical Engineering and Healthcare Technology Management Capacity? • Technology has become an integral part of patient care. • Clinical Engineers are part of the patient care team. They are the technological experts. • How can you impact patient care? Is It ‘Maintenance’ If It Serves No Purpose? 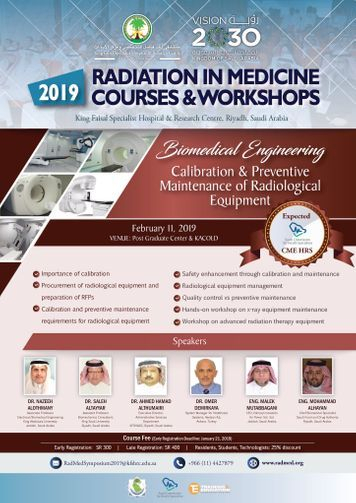 The issues of preventive maintenance (PM) have been with us for as long as I have been involved in clinical engineering—which is a long time. The key technical questions are what maintenance tasks to perform and how often, with the sometimes hidden question of: “For what purpose?” There is also the administrative question of “Who if anyone is making us do it?”—an issue that often seems to have little to do with the technical questions. Part of who is making us is whether the requirement is real or a myth. Thus, the answer to the question of “Why are you doing this?” may often be “because it’s required” without the person answering being able to tell you who it is that requires it, and being otherwise unable to substantiate the claim. Or, they may cite a non-governmental standard, without being able to tell you an authority having jurisdiction that has adopted that standard as a binding requirement. Or, they might give a grandiose citation—such as “the government”—but no particulars. Routine electrical safety testing falls into this category; “because it’s required” is often stated, even when this may not be the case. If there is an actual, citable requirement, there still is a potential difference between this and having a sound technical basis. 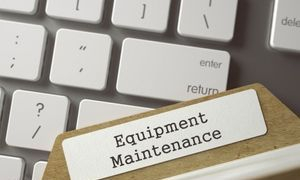 In addition, there may also be a legal risk management component to levels of maintenance, anticipating a scenario in which a piece of equipment fails and causes an injury and the level of maintenance was less than or different from what the manufacturer recommended. Then, the plaintiff argument might be that if you had only followed the manufacturer’s recommendations, the event would not have happened. The manufacturer will likely agree because any alleged failure by the equipment owner may offset any liability the manufacturer might have. Fortunately, device maintenance-related patient injuries are extremely rare. 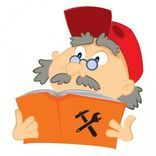 This is why the recent and ongoing hubbub about maintenance has been met in part with the rejoinder that there is no real problem that needs to be solved. Returning to the issue of “what maintenance and how often,” it is good to review the technical bases for PM. One basis is that the condition of a medical device might deteriorate such that it becomes unsafe and that by checking, changing, and/or adjusting certain things, the path to unsafety can be interrupted. For this to be true, there must be something that is observable or measurable that is related to the device becoming unsafe—and there must be a time at which the device is still safe, but the deteriorating condition can be detected. Alternatively, there may be a situation in which a forthcoming failure cannot be measured, but some action can reduce its occurrence. In this case, it is good to actually know how this is the case. Changing consumable parts may fall into this category if it is actually known that certain parts have a limited life and that replacing them in a timely manner can prevent significant field failures. Proactive changing of consumable batteries is an example here. Note, however, that such actions are related to safety only if there is an actual hazard associated with the failure, as opposed to, for example, inconvenience. Here, risk analysis plays an important role. Another reason to replace consumable parts that are still working is the efficiency that might arise from sweeping an area, rather than going to that area on an on-call basis. Even so, the efficiency of area sweeps depends, in part, on the true time cost of a service-on-demand event. This is not just the actual time of touching the device, but includes the time to get to the device—time that might be lost in some accounting systems. In large, far-flung, multi-building mazes, the time from shop to device can be considerable. And that’s not even counting the conversations that might take place along the way, although such conversations may have value. In determining the what and how, there have been some recent mandates to follow the manufacturer’s instructions—but whether the device manufacturer actually knows how much maintenance is required is an open question. If it is a new device, the manufacturer will not have had any direct field experience when the instructions were written, although some lessons might be learned from previous devices. It is also clear that manufacturers have reason to keep maintenance activities on the high side. One such reason is that routine maintenance doesn’t cost them anything. Secondly, if the manufacturer is providing the service for a fee, or parts are being replaced, then they’re incentivized to keep the amount of service relatively high. These days, they also seem to be motivated to prevent others from servicing. Depending on who you believe, this is either to protect their service income or to protect patients from bad service providers. Another non-safety reason for PM may be to control repair costs and to prolong the life of the equipment. For instance, mechanical devices may have serviceable components that, if they were to fail, could cause a high level of damage and associated repair or replacement. Still, such an assertion should be based on actual data. In this regard, it seems to be increasingly apparent that repair can cost more than replacement. This is part of planned obsolescence, which seems to have accelerated in recent years. In fact, one could argue that out-of-control obsolescence is at an all-time high as exemplified by certain electronics that many of us have in our pockets. Of course, anyone seeking to blame the facility or servicer would say “yes” to this question, although it is generally impossible to know the answer. At a minimum, the allegedly missing PM would have to have occurred between when the device was damaged and the harm incurred. Equally important is the assertion that the servicer would have seen the defective condition that “must” have been present had they been there to conduct the PM, even though that condition was not on their worklist. Another issue with this non-specific “other” category is that there is no definable interval for such inspections to be both practical and effective. To return to the title, it seems reasonable that “maintenance” should have technical value. 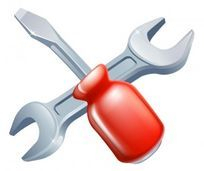 If there is no value, then maintenance is as much of a misnomer as “preventive”. After all, a PM that has no value is simply a waste of resources. If we like the acronym “PM” for historical reasons, however, perhaps we should separate the letters “P” and “M” from having any meaning. There is a precedent for this: ASTM once meant American Society for Testing and Materials, but it now officially has no meaning beyond its name. Some might remember JCAHO, which once was an acronym, but then became a name. Similarly, I spent most of my academic career at Texas A&M University, where “A&M” once meant “agricultural and mechanical” but later dropped that meaning. We might note that other words could be given to “PM” without using “preventive” or “maintenance.” “Periodic meddling” comes to mind. So, we are back where we started: Trying to answer the question of: “What procedures should be done, at what intervals, to achieve what specific goals?” Then there’s the question: “How will we measure if those goals are met?” Unless, however, someone with authority is making us do it—in which case, technical questions do not apply. Hold a University Degree in Biomedical Engineering /Medical Devices or any Engineering filed related to Medical Technology & Devices. Have a Min of 10 years’ experience in medical equipment, 5 of which in the field of equipment assessment of the sites needs, technical specifications, purchasing conditions & selection, installation, testing & commissioning, in addition to experience in medical equipment technology management. Capable to deal with Auto CAD, Revit CAD drawings. Medical rooms & areas environmental conditions requirements; temperature, humidity, air pressure, air flow & air exhaust, lighting level, noise level and special isolation requirements. Morgue & Forensic Medicine equipment. Share & participate in all phases of the hospital/healthcare facilities design, planning, construction, equipment delivery, installation, testing, and commissioning, handing over and follow-up of equipment during the warranty period. Coordinate and support other Engineering disciplines (Architects, Electrical, Mechanical, Structurer, Internal Design ... etc.) in all related issues to medical equipment & Furniture allocation, Architectural, Structural & MEPs requirements. Provide full support the client/end-user staff and representatives in all related issued to Medical Equipment to take the right decision in all stages of the project. 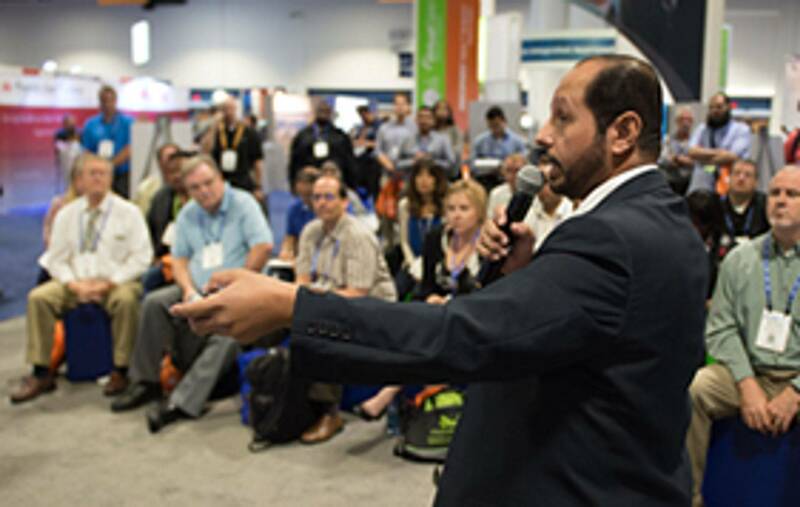 Understand the client/end-user functional requirement and reflecting these to recommendation and decisions via continues meetings, workshops, and connections. Assess the needs of the client/end-user needs for all type of medical equipment required. 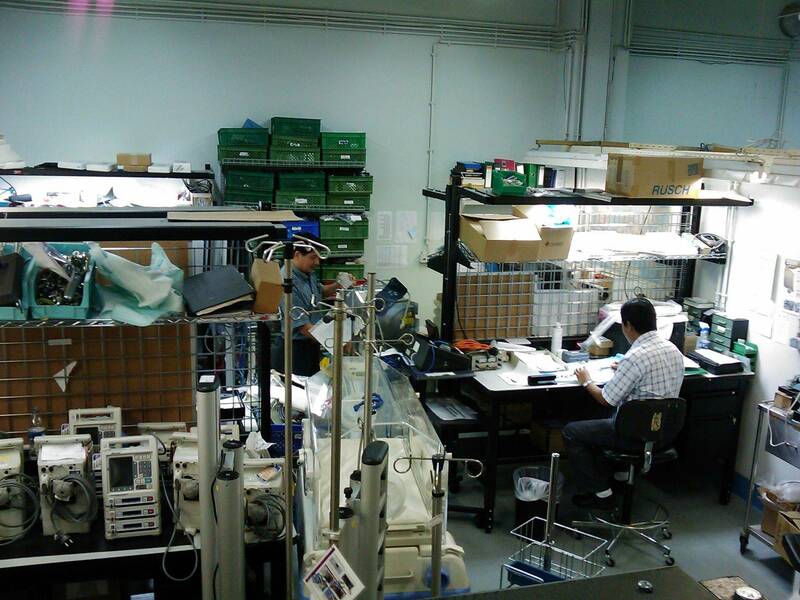 Set schedule plans in coordination with the client/end-user and the engineering team for the purchasing, supply, delivery, installation, testing, commissioning and acceptance processes for medical equipment. Prepare a comprehensive BOQ (Bill of Quantities) lists for all medical equipment within the project. 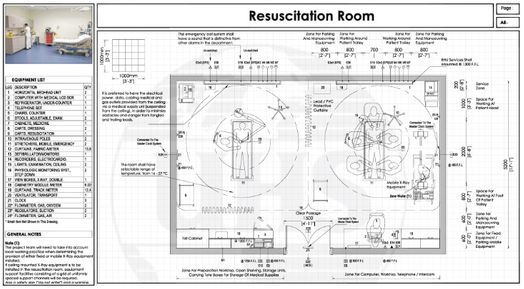 Prepare/Review of the technical specification and Technical Terms and Conditions needed for each type of medical equipment within the project. Prepare the Room-By-Room Equipment Lists. Prepare all types of forms required for the progress of activities related to medical equipment and medical furniture, including inspections forms for delivery, installation, testing & commissioning, acceptance, handing over certificates, equipment services, follow-up, and others. Provide technical advice in equipment/vendor selection and tender evaluations. Advise the client/end-user about the equipment accessories and consumables. Advise and inform the client/end-user about all recalls related to purchased, installed, running equipment under his responsibility. 6. Conduct a regular/when required meetings with the client/end-user for reporting the progress, current status, next steps in regard to medical equipment and taking the necessary action regarding the feedback from the meeting. 7. Issue/ Submit regular medical equipment planning report to client/end-user. Keep a strong interface and business relations with the suppliers & manufacturers of medical equipment. Conduct regular / when required meetings with selected local suppliers & Manufacturers representatives for the benefit of positive progress of the project and solving all issues that could impact such progress. Conduct technical workshop & meeting for the local suppliers & Manufacturers with the Client/End User - Medical Staff, Doctors, and Management representatives. All the out-come from such meeting to be used in the benefit of the project progress and development. Keep the Client/End User updated about all activities carried by the selected local suppliers & Manufacturers. 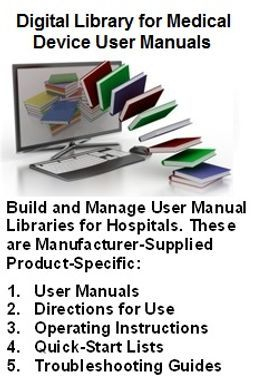 Provide the Client/End User with all documentation, Brochures, Manual, Upgrading memos that are related to Medical equipment subject to the project. Keep updated records of the modification and upgrading of equipment under his responsibility. This depends on who is evaluating, the engineer himself, employee company or training center/college. In general, the total mark can be estimated 100%, regardless the party doing the evaluation. Based on the recent and rapid development in the fields of medical equipment and medical equipment planning on one hand, and the importance of selecting the qualified individuals, who are able to carry out the required work and responsibility in the field of medical equipment planning on the other hand, in addition to the satisfaction of the clients/end-users, the minimum mark should not be less than of 75%. Medical Equipment Consultant & Senior Medical Equipment Planner at KEO International Consultants. This article will appear with 24×7’s June 2016 anniversary coverage. Do your workdays often feel like a children’s board game? 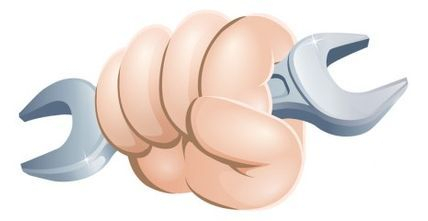 Grab a wrench and see if you can make it through all the work orders by 5 o’clock! Start your day off right by getting out of the basement and checking in with other departments. Help yourself to a bagel, and move forward one space. The CT machine in the ER is down, and you’re stuck waiting for the OEM’s service tech. Lose 2 hours. Meet with IT to plan the rollout of a new EHR system. Congratulate yourself for being a team player, and move ahead three spaces. An anesthesia machine breaks…and the page you need in the repair manual is missing. Swap out machines to resume surgery. Take 10 minutes to show a frustrated nurse how to use that new IV pump and make a friend for life—or at least until next week. Take another turn! A senior biomed with 40 years’ experience is retiring next month, but the hospital is in a hiring freeze. Notify HR and plan to reallocate workloads. By getting a quote from a second vendor, you save your facility $15,000 on a service contract. Move ahead four spaces! You track down a hard-to-find replacement part online—and the company even offers same-day shipping! Proceed to checkout. Take 5 minutes to schedule a test date for the fall CHTM exam. Almost there! A promising student from a local biomed program wants to intern at your facility. 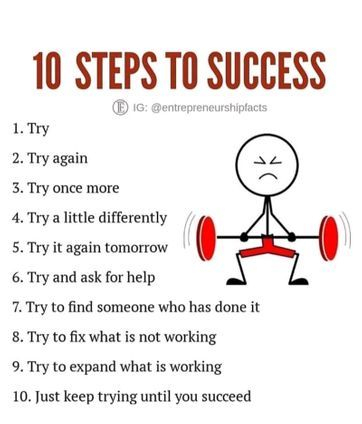 Start over tomorrow!